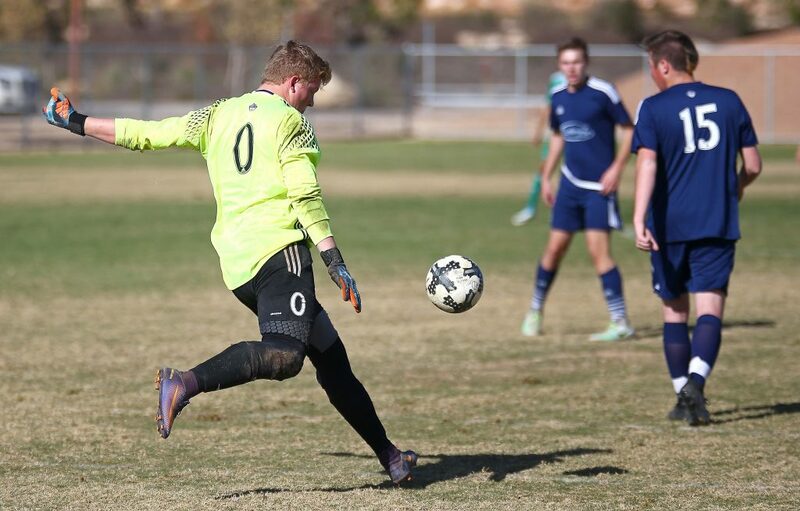 ST. GEORGE – The undeniable draw of the perfect Dixie weather is the setting for the massive Dixie Invitational at more than a dozen venues around St. George. 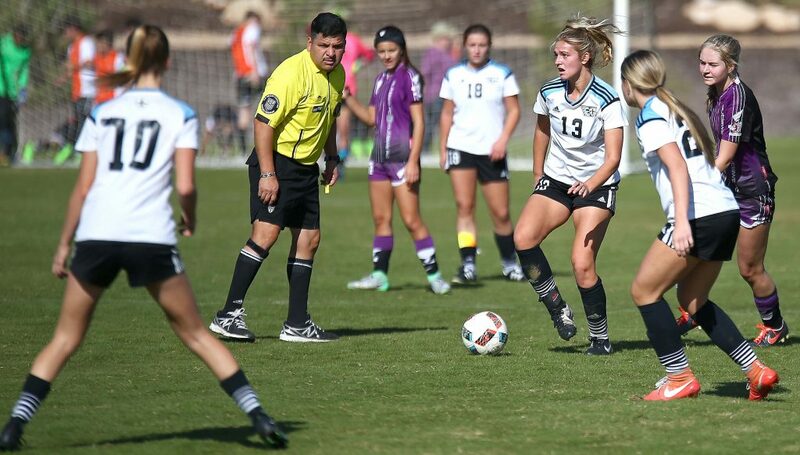 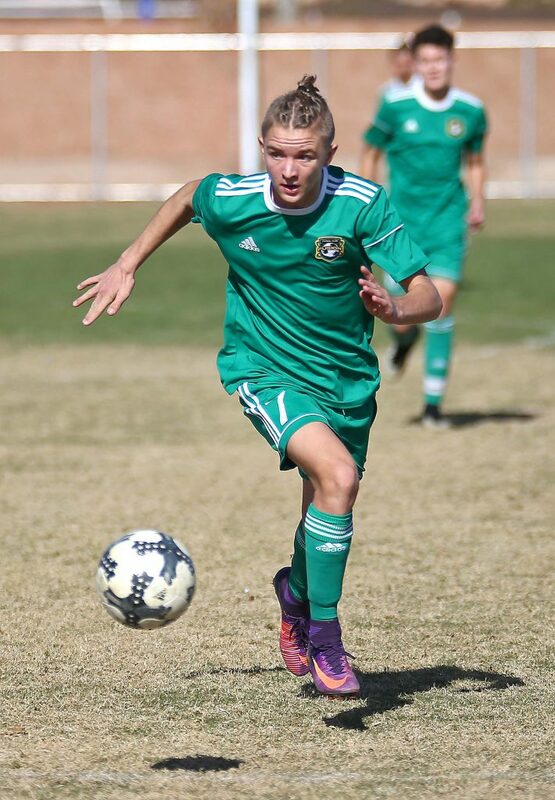 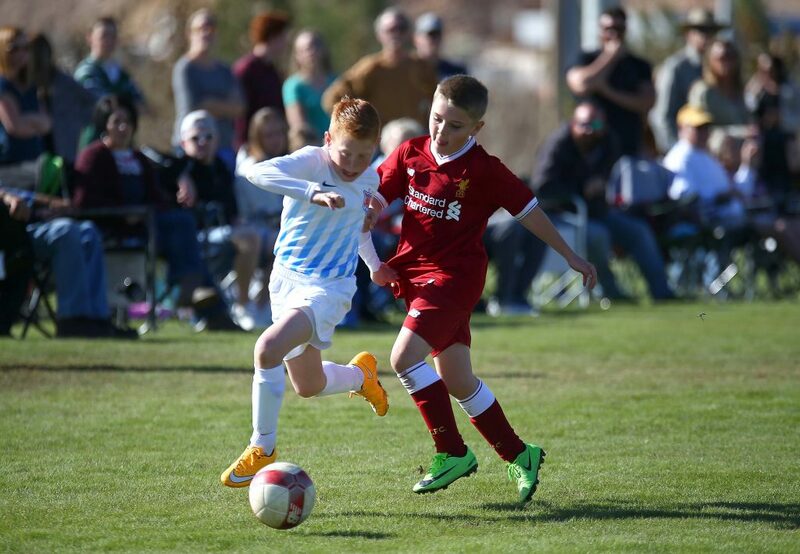 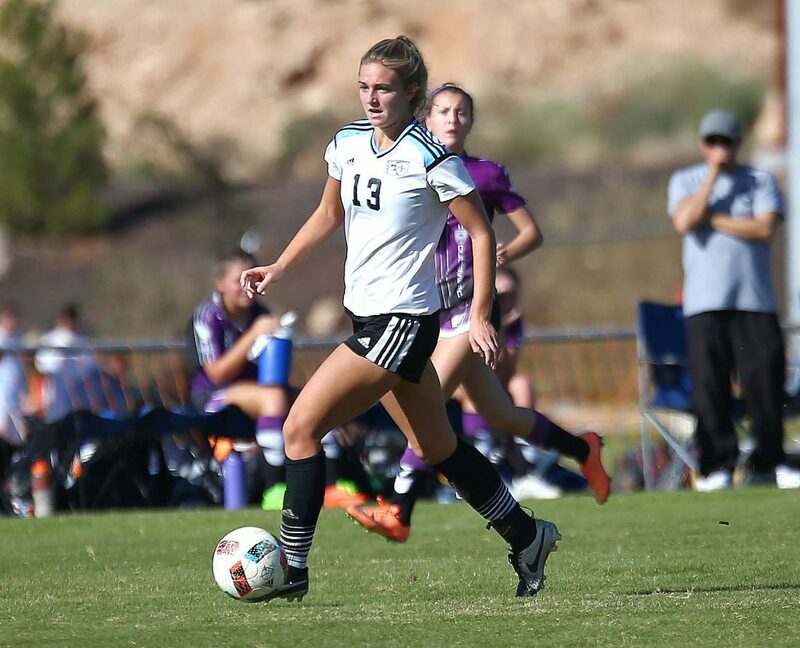 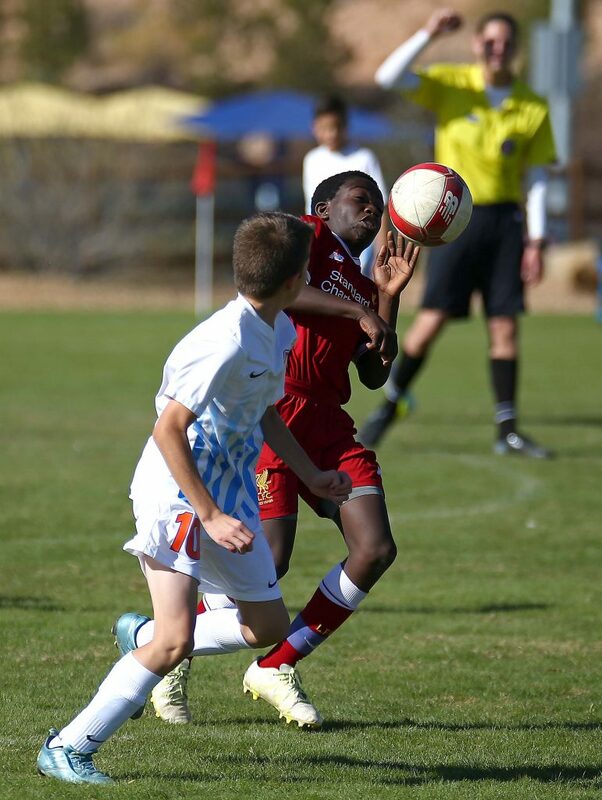 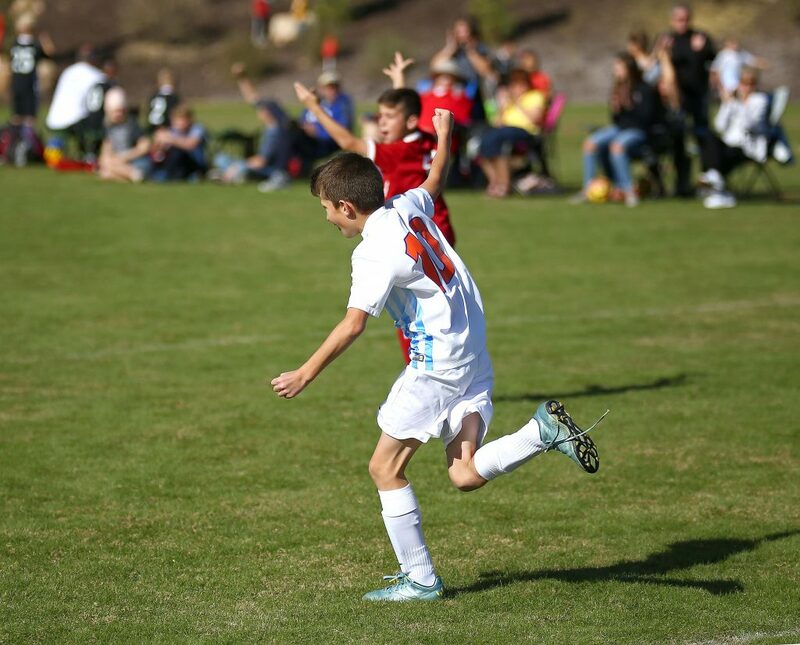 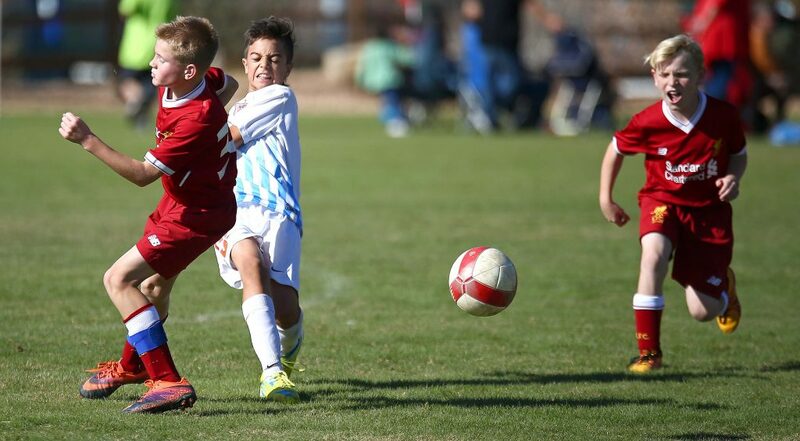 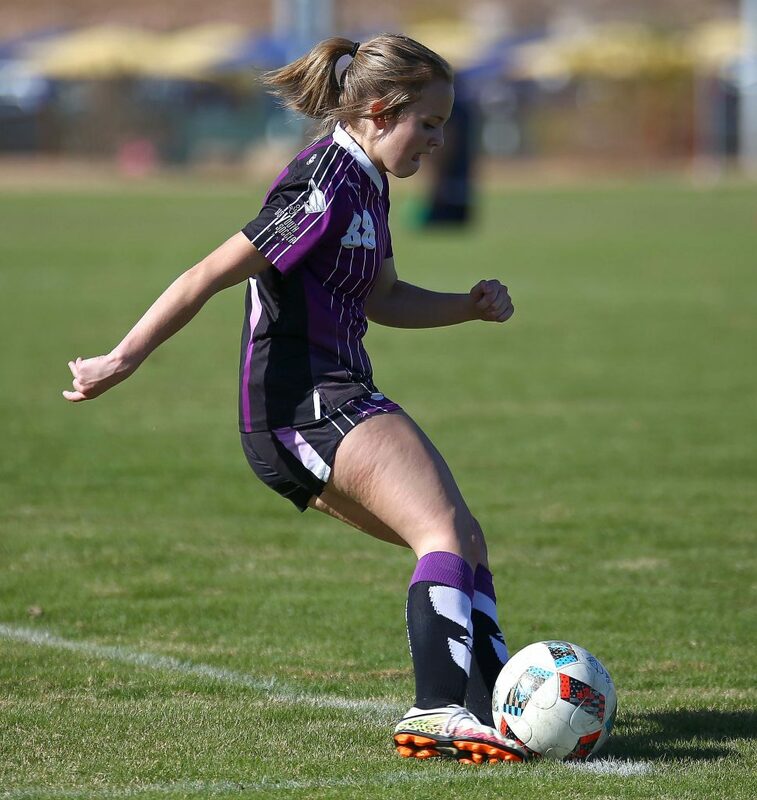 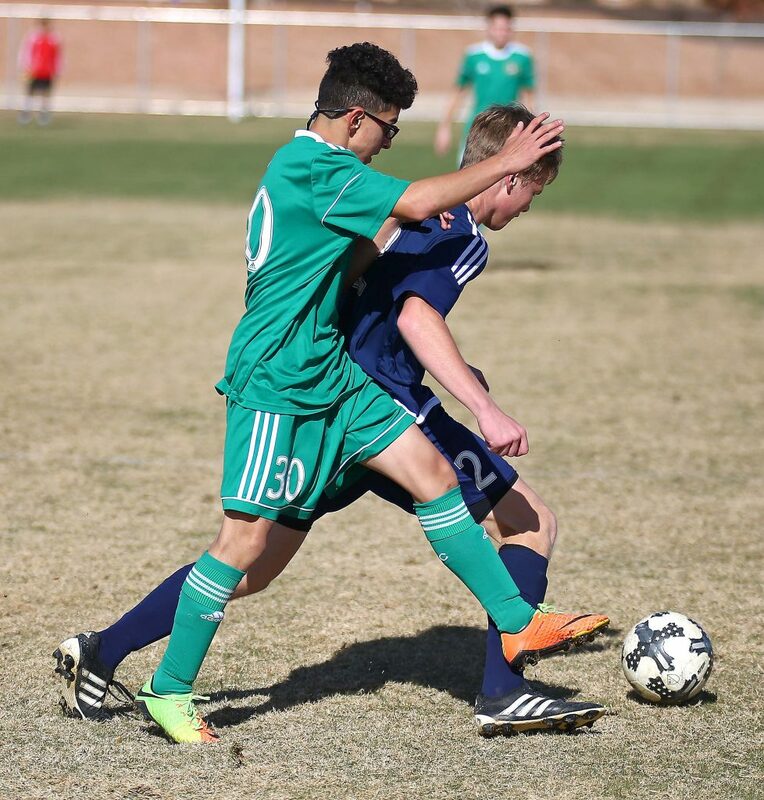 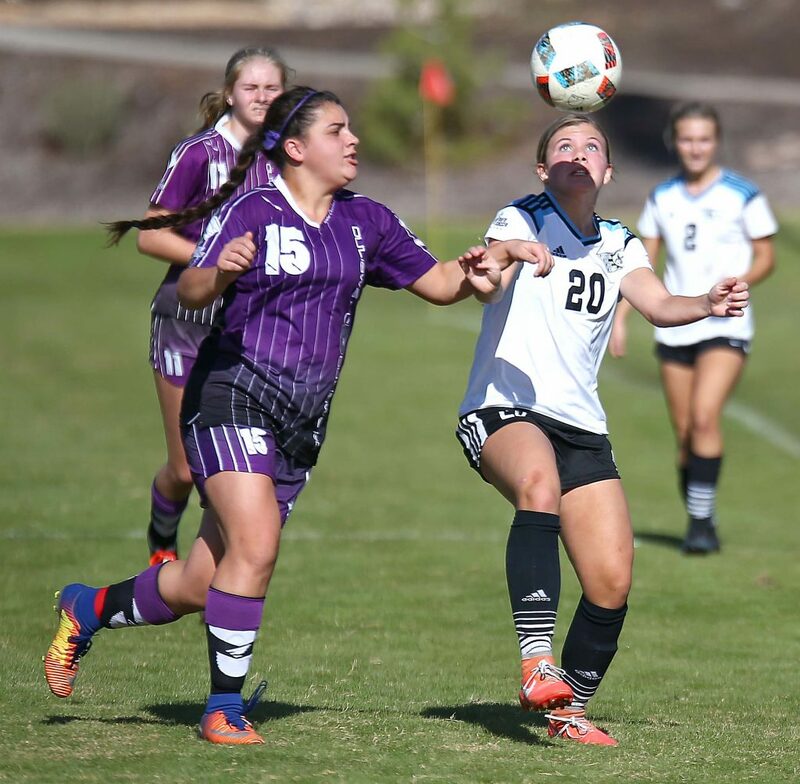 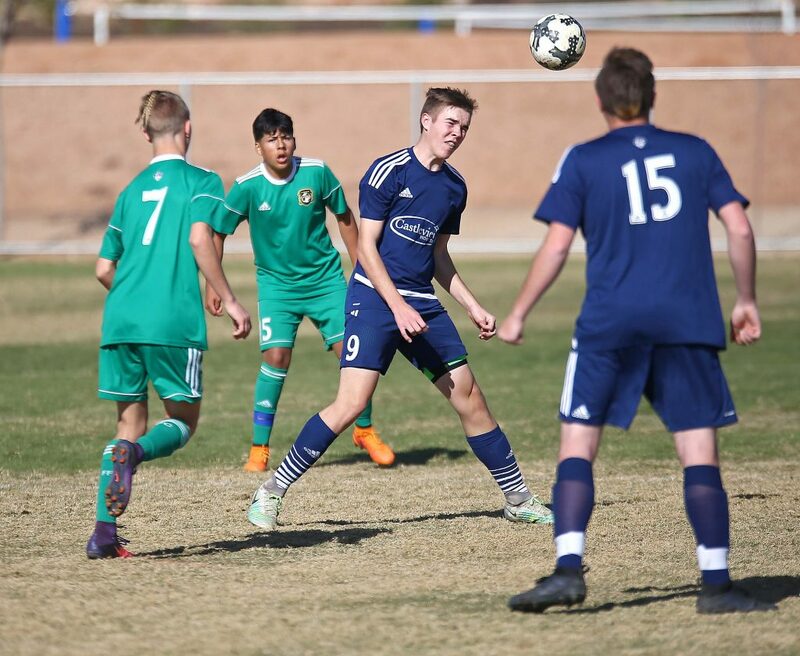 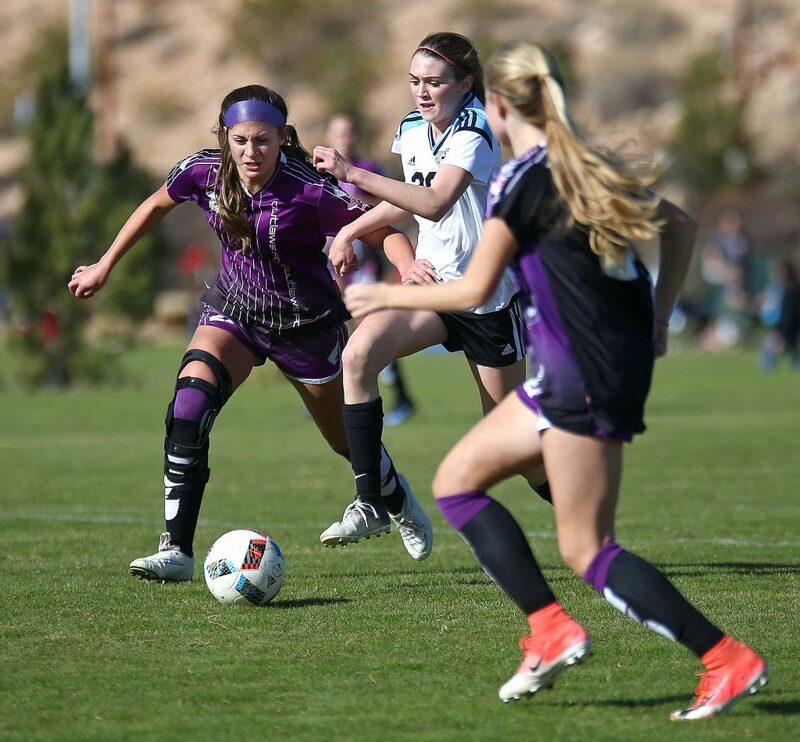 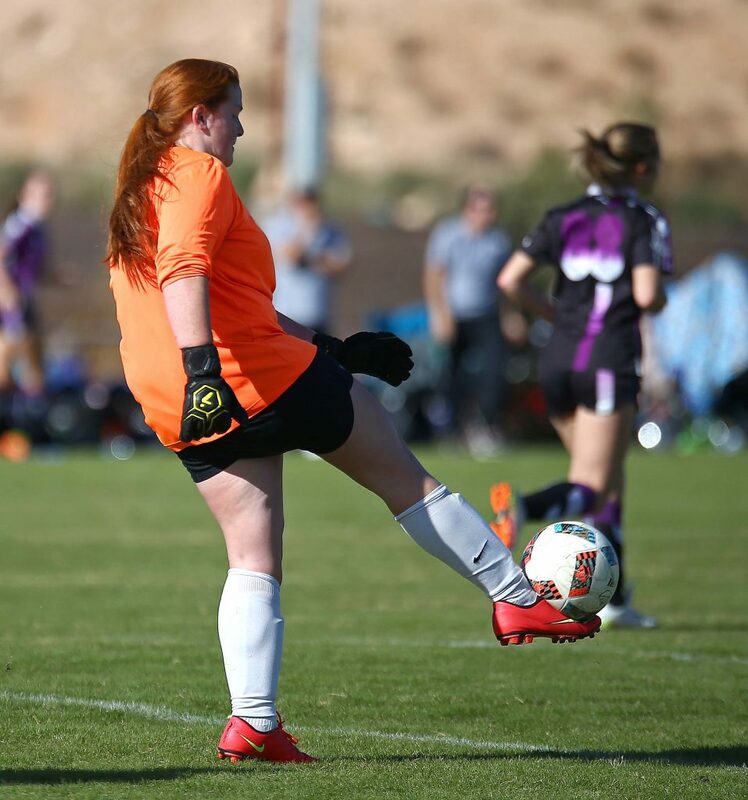 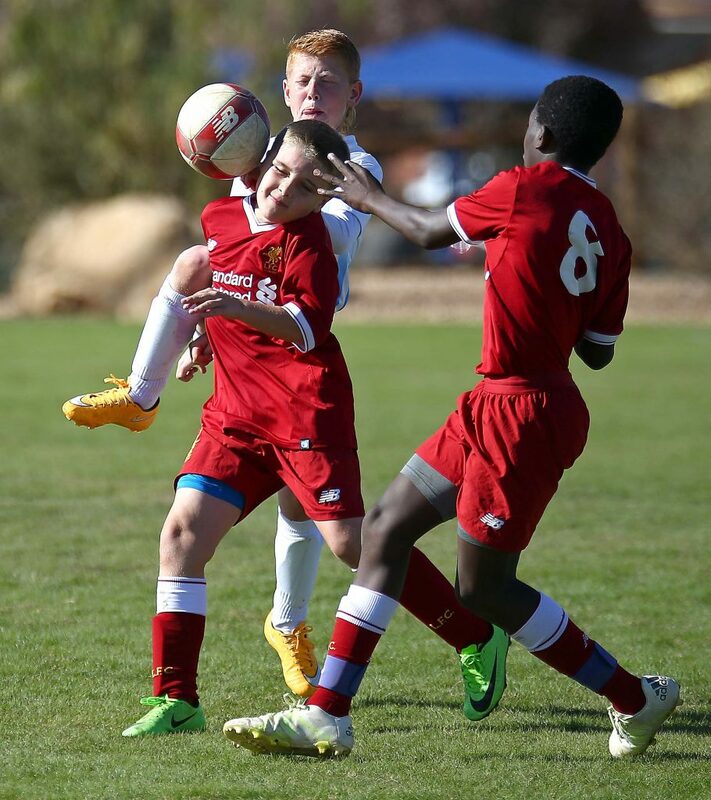 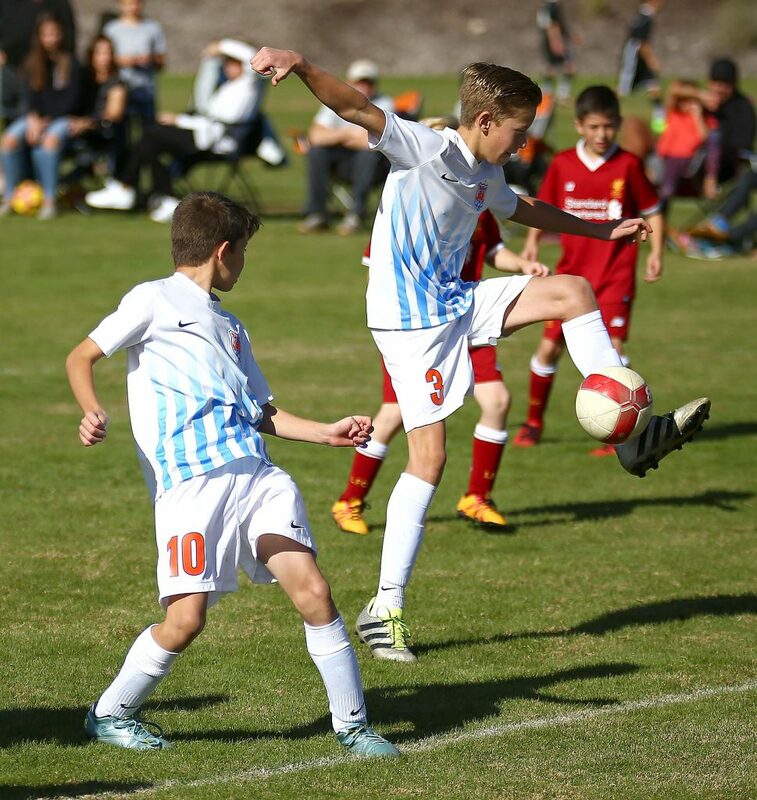 Soccer teams from throughout the Western United States are in town for the tourney, which features more than 100 teams from Utah, Idaho, Nevada and Wyoming with young athletes from age 6 to 19. 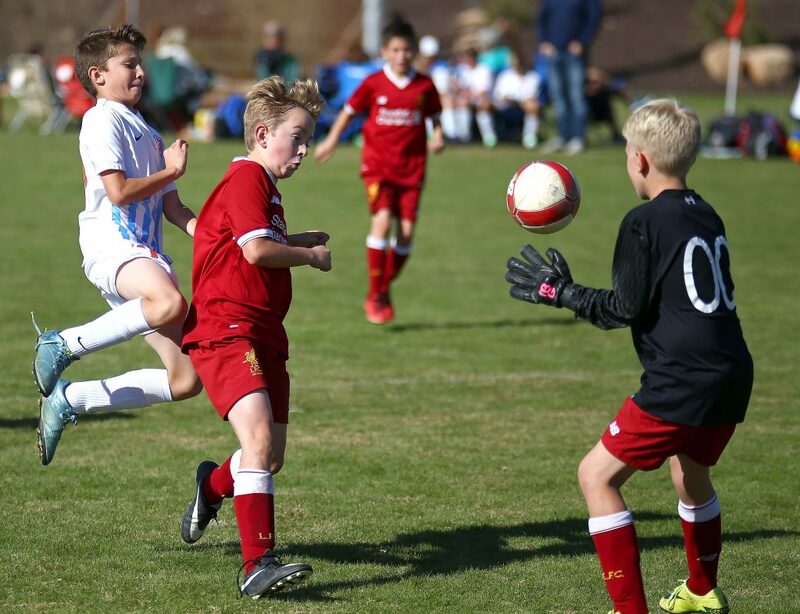 An estimated 8,000 to 10,000 visitors were expected to converge on the St. George area for the holiday weekend, putting a charge into the local economy. 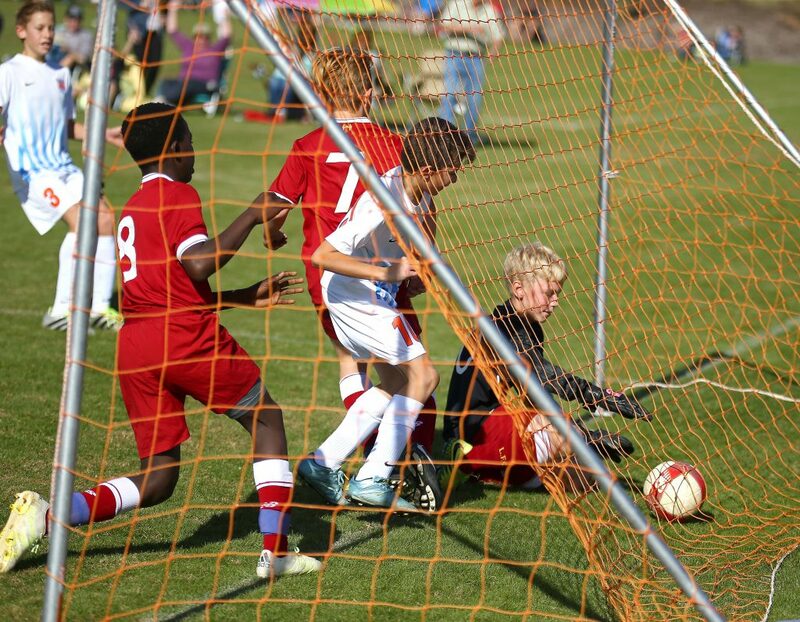 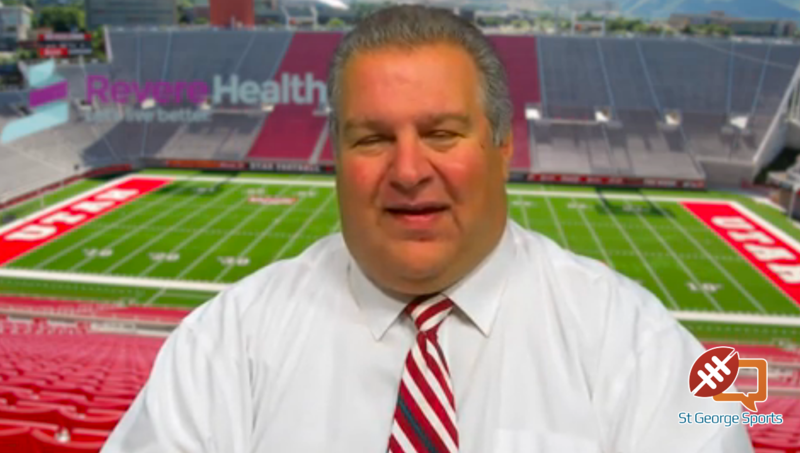 The Dixie Invitational is projected to generate an economic impact of $4 million.